Every Wednesday here at St. Joseph’s Seminary, we have our apostolic assignments where we go out into the community to do work. Each class has a designated area of focus that they work with, and for first year, we work with the poor. My assignment is in the South Bronx, helping out at the men’s homeless shelter that is run by the Missionaries of Charity, which is the order that Saint Mother Teresa founded. My first day at the assignment, I spent the first half of the day writing names of the men who were not permitted on the premises due to various reasons into a book. Once, I had finished that, I was sent to the kitchen to help peel potatoes, and clean dishes prior to leaving. Needless to say, this was not what I was expecting to happen. In my mind, I figured I would be talking to the men, and getting to know them. I found the temptation to be frustrated and to wonder what good I was doing by participating in, what seemed to me, menial tasks. This is when I thought of a quote attributed to Mother Teresa that said, “do small things with great love”. Going through daily events, and doing things that seem to be very monotonous can still be productive and help us to be holy. 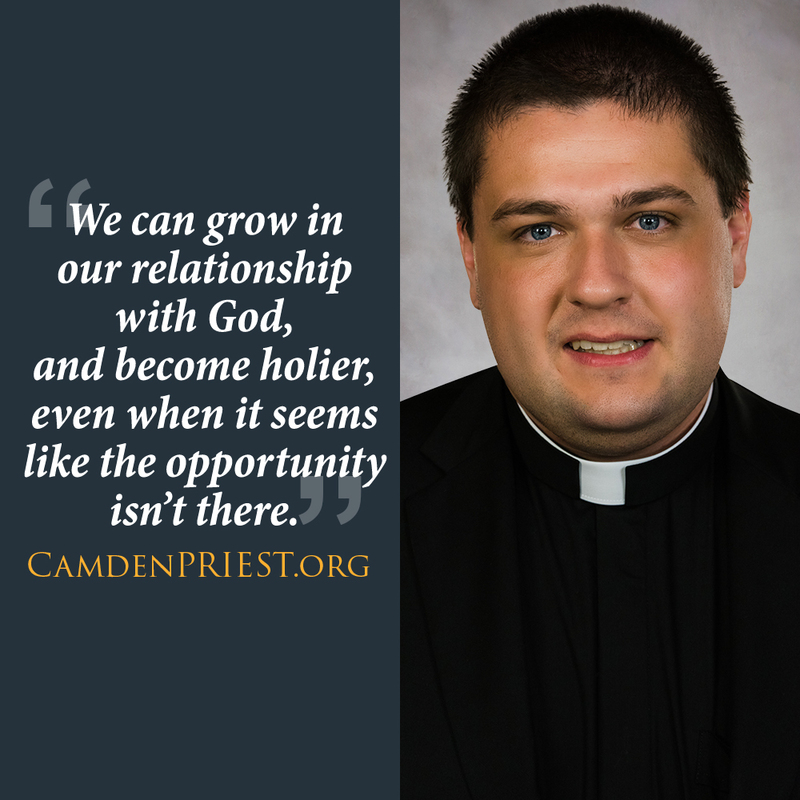 Whether that is peeling potatoes, doing menial things at work or at home, or any other type of daily occurrence, we can grow in our relationship with God, and become holier, even when it seems like the opportunity isn’t there. All it takes is an interior disposition that is open to seeing God in daily life, and we can grow in holiness and continue to get closer to God. 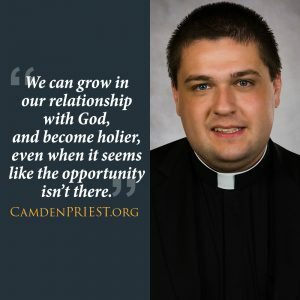 Logan Nilsen attends Saint Joseph's Seminary in Yonkers, NY.